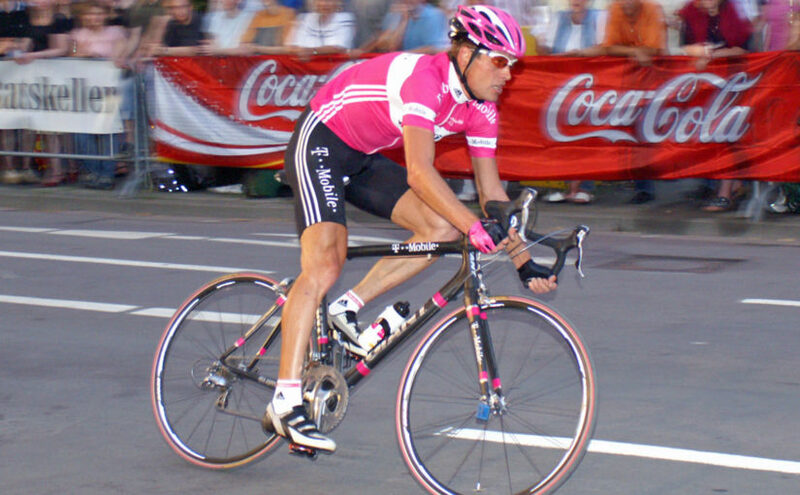 Ullrich had previously acknowledged having unspecified “contact” with Fuentes during the 2006 Giro d’Italia, but he denied rumors. But he was prevented from riding the 2006 Tour de France and was fired by his T-Mobile squad. 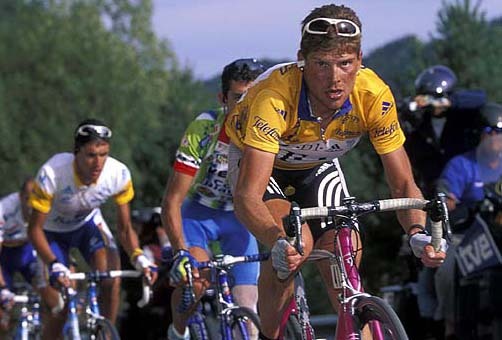 Although Ullrich would never race again (he retired in 2007), his two-year ban and the suspension of all results from May 2005 were not confirmed until a Court of Arbitration for Sport ruling in February of last year. Ullrich was found guilty of doping by the Court of Arbitration for Sport (CAS) in February of 2012, and banned retroactively from August 2011, losing all results after May 2005. At that time, he did not appeal the decision. He admitted that he had had contact with Fuentes, but did not elaborate completely. Ullrich’s admission is another damaging blow to cycling’s reputation following Lance Armstrong admitting that he had used performance-enhancing drugs during all seven of his Tour de France wins. Ullrich sees his transgressions as in the past.